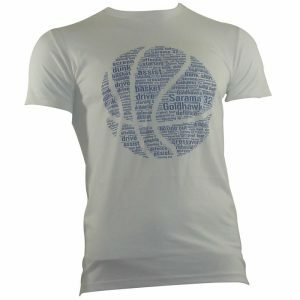 Bigfoot Basketball can source and personalise a wide range of club merchandise. 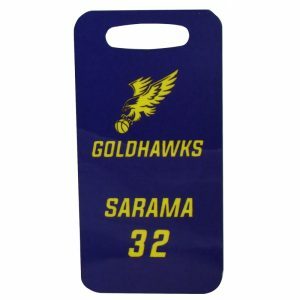 Below are a few examples of items we that been produced for clubs. 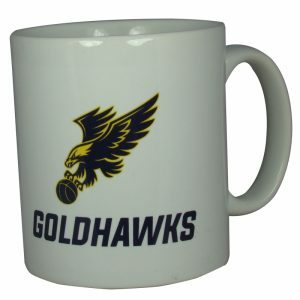 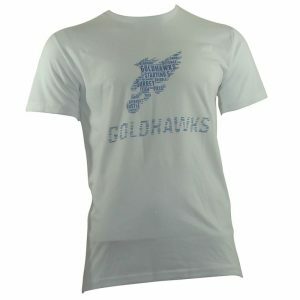 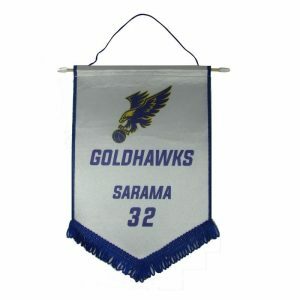 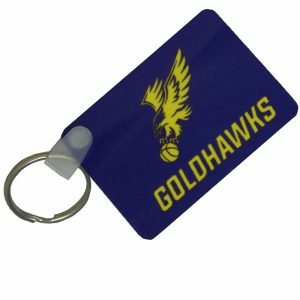 Please call us if you would like a similar item or range of merchandise for your club. 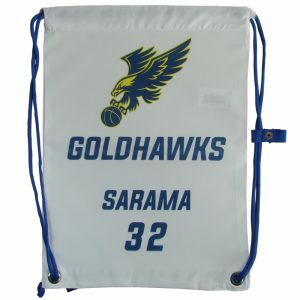 White GymSac, which can be personalised with Club logo and player name/number.